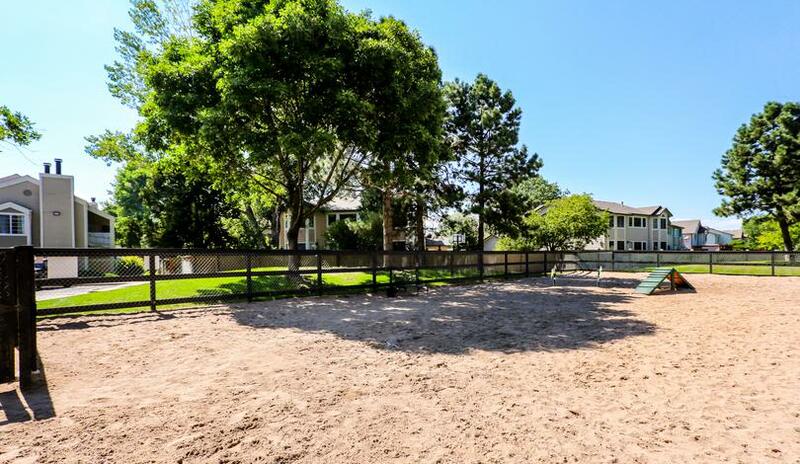 Nestled on a quiet residential street in the Indian Creek neighborhood, affordable luxury awaits at Deerfield Apartments. 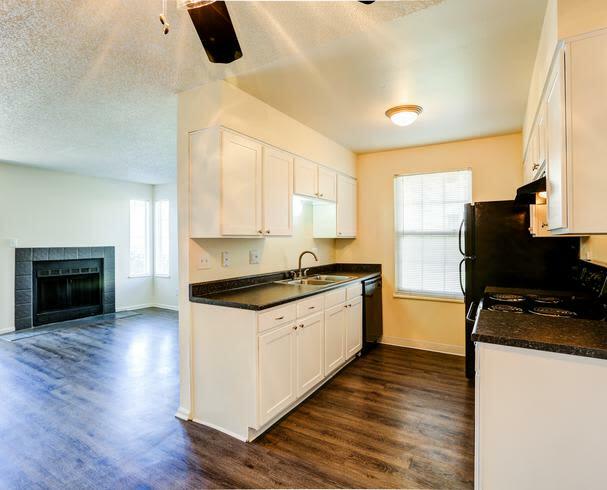 We are proud to offer one and two bedroom apartments for rent in SE Denver, Colorado, near Cherry Creek Shopping Center. When you aren’t browsing the high-end shops and boutiques, take advantage of our top-tier amenities. Spend the warm Colorado summers lounging on the resort sundeck at our sparkling outdoor swimming pool. 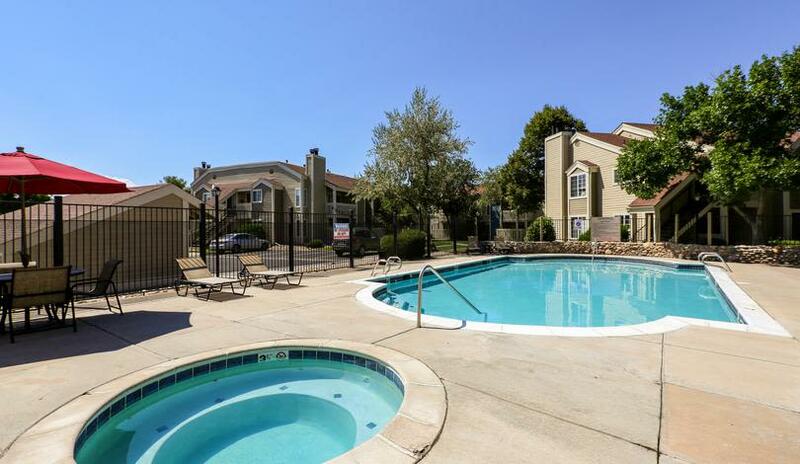 After a swim, retreat to your spacious renovated apartment home. Prepare a meal in your high-end kitchen or warm up in front of your cozy in-home fireplace. 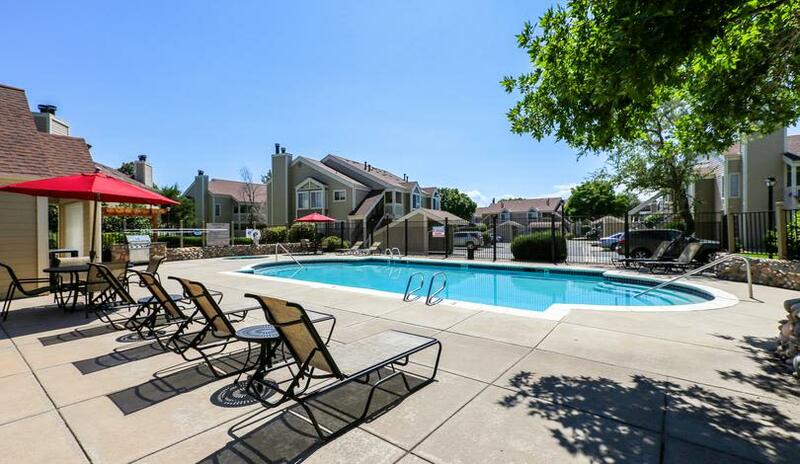 Embrace a convenient and leisurely lifestyle at Deerfield Apartments. 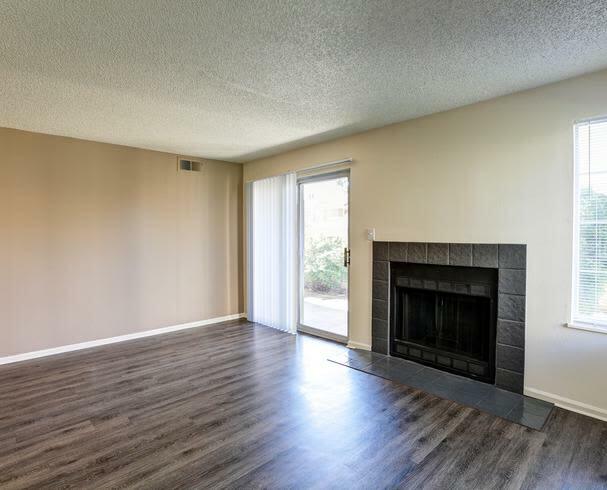 We want you to live comfortably at Deerfield Apartments. 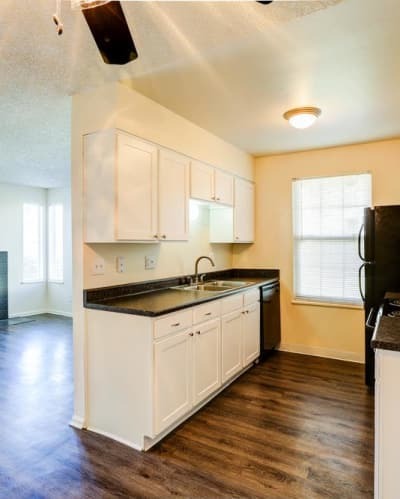 Our one and two bedroom apartments come in four unique and spacious floor plans. 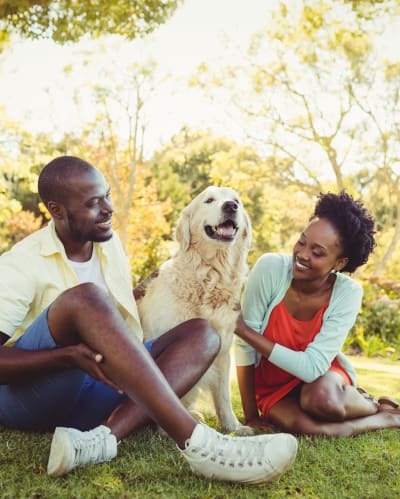 You can find a living space to suit your lifestyle, whether you’re an employee at Comcast, students at University of Denver, a family of pet-lovers, or anyone in between. 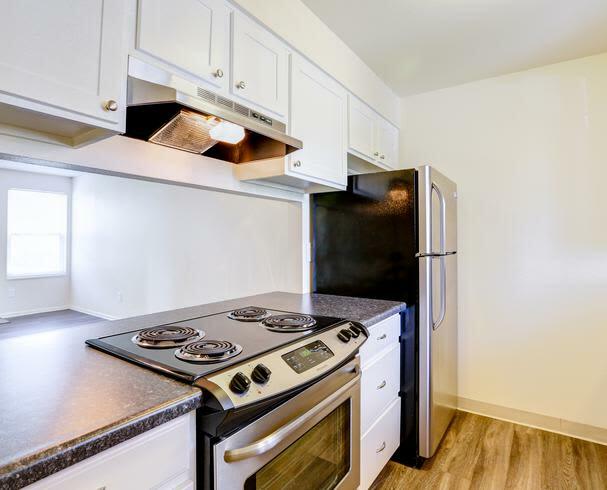 Each of our pet-friendly apartments for rent in Denver, CO, boasts a beautifully upgraded kitchen with modern electrical appliances, dual stainless-steel sinks, and ample cabinet space. 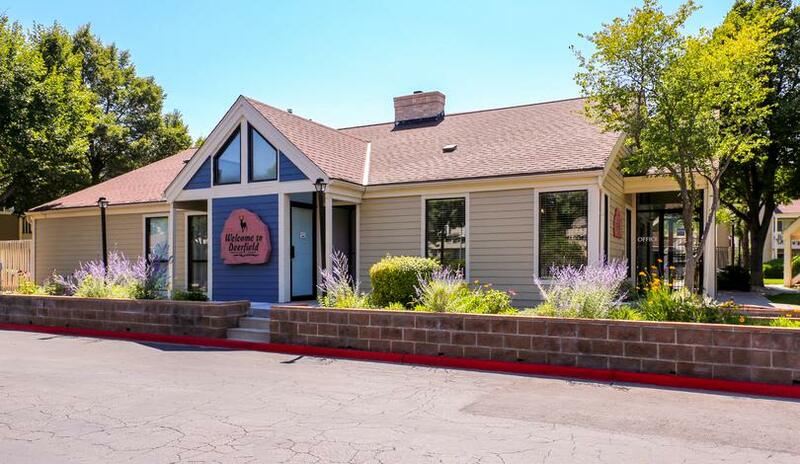 Set on a tree-lined street in a quiet neighborhood, Deerfield Apartments is your destination for easy living.  Our ideal location offers a real neighborhood feel, perfect for those who want to be part of a community. 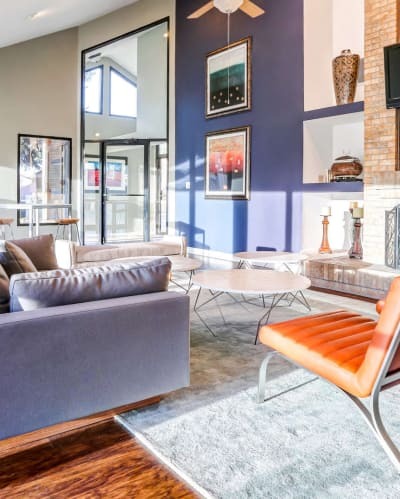 Our Denver, CO, apartments for rent offer easy access to the high-end shops and restaurants at Cherry Creek Shopping Center. 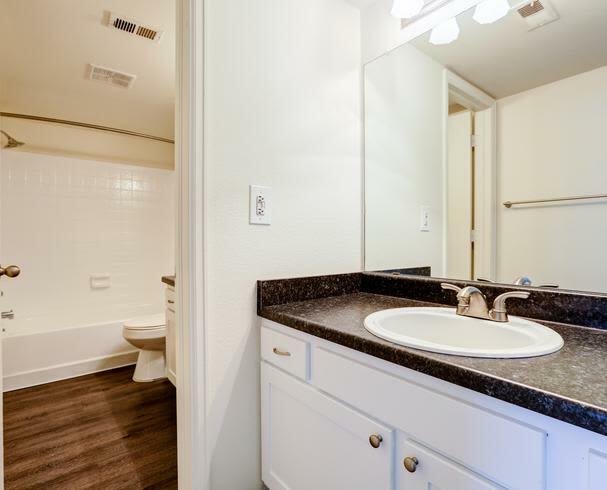 We also boast close proximity to the High Line Canal Trail so you can commute by bike to nearby employers like Comcast and University of Denver. 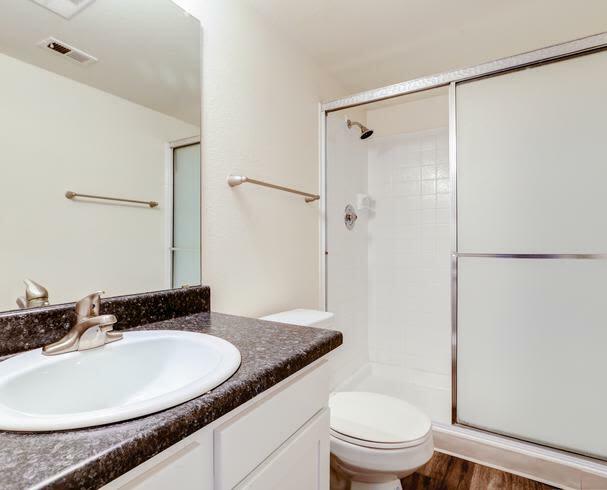 Explore our premium amenities at Deerfield Apartments. Spend your summers working on your tan at the sundeck alongside our sparkling outdoor swimming pool. Strengthen and tone for your next hiking trip at the state-of-the-art fitness center. After a long week or a strenuous workout, unwind in our soothing outdoor spa. 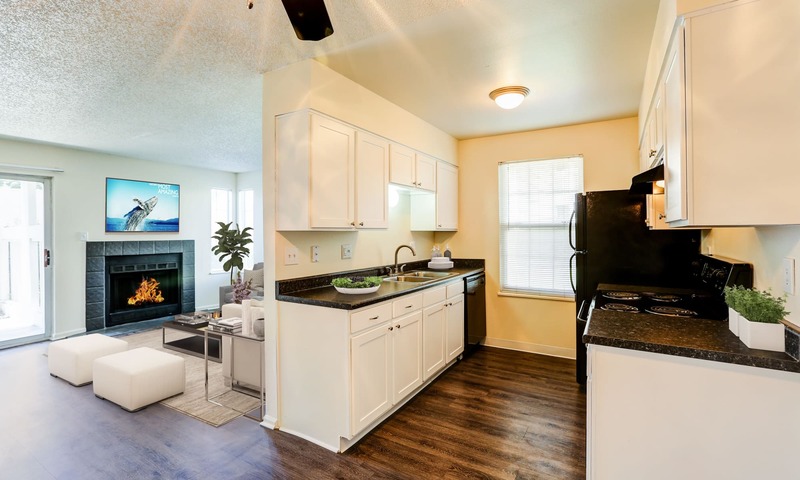 Exceptional living starts at Deerfield Apartments.